We couldn’t achieve what we do without our amazing team of volunteers. 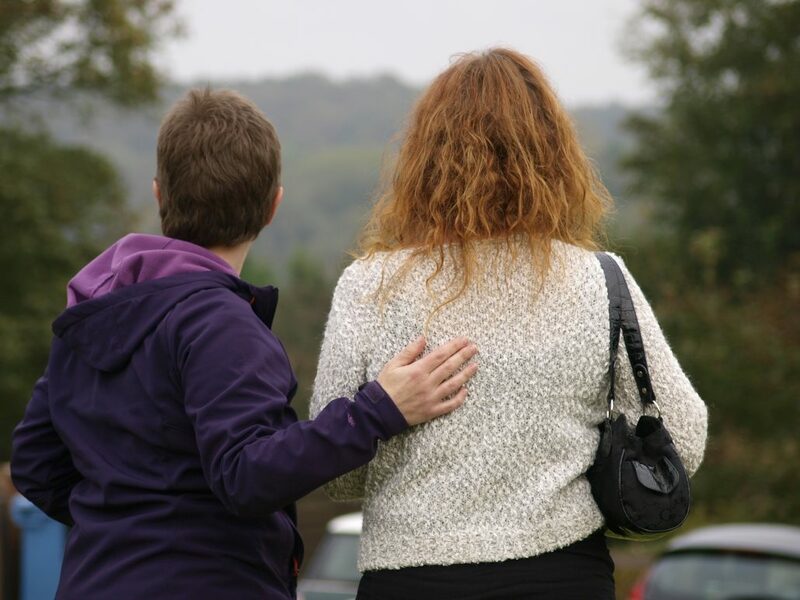 Experiencing a bereavement as a child is not required to become one of our volunteers, just the drive, passion and enthusiasm to help us deliver our service is needed. We have over 80 volunteers who support our work, come and join us! 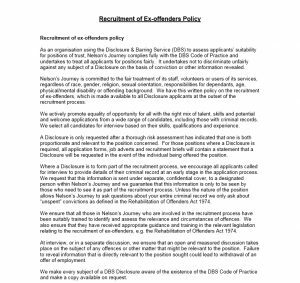 Volunteers working directly with vulnerable children and young people will be required to undergo an enhanced DBS check. All volunteers are required to attend Safer Training (child protection training). 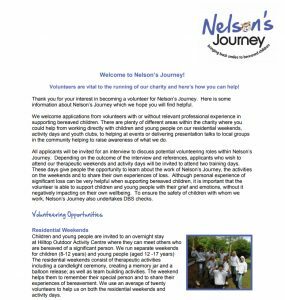 We invite all volunteers to the Nelson’s Journey office for an interview, which is then followed by a two day training session for those that wish to assist in the delivery of group therapeutic activities. We hold interviews and training between one and two times per year. 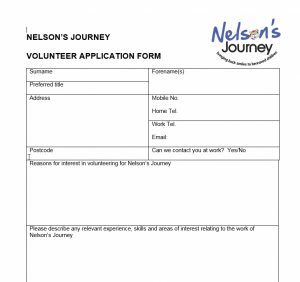 If you would like to support our events such as the Walk of Smiles then you can get involved with those much sooner. We love involving young people in the charity. We have a Youth Panel made up of twelve volunteers aged 11 – 17 years – some who have used our service and others who just have an interest in supporting the work that we do. They meet once every half term and attend as many events as they are able to. They have come up with great ideas like our phone app and help out at events. We also have a Consultation Group of young volunteers who meet 4 times a year and also attend events.